Social Media Marketing. Made Easy. Digital SEM SEO Marketing…is this like a foreign language to you? Do you own a Small or Online Business that needs to get online with Digital, SEM, SEO or Social Media Marketing…But don’t know how or where to begin? We can help. 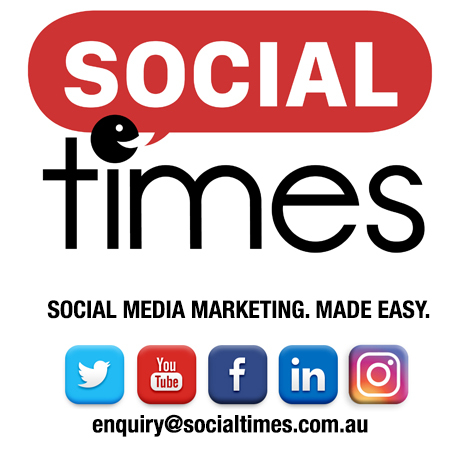 At Social Times our Digital Marketing team specialises in a range of Online Marketing Services from Facebook & Instagram Advertising, Remarketing, Social Media Management, Email Database and Newsletter Management, Business Branding and much more. We begin with an in-depth analysis of your business and with you, together, we formulate primary goal objectives. This could constitute more sales, brand and product services awareness, highlight new and existing services on offer. We then formulate a cost effective scalable strategy and then put it all into action. Whilst big media budgets do yield big results, for small business we start small, test & measure, see real results to get a decent return on your investment today. When you get results and see it work first-hand, the sky’s the limit. You’ll have wished you had done it a lot sooner. If this is what you need for your business, contact us today to see what Social Times can do for you. Facebook, Instagram, Twitter, Google, YouTube, Bing campaigns...anyone can create them by watching some 'how to' online videos, create some media content and then throw some money behind it in a campaign for a few weeks...to see how it goes. But how successful is this for an ongoing strategy? More often than not you might be better off visiting a Casino and putting everything on black a few times. 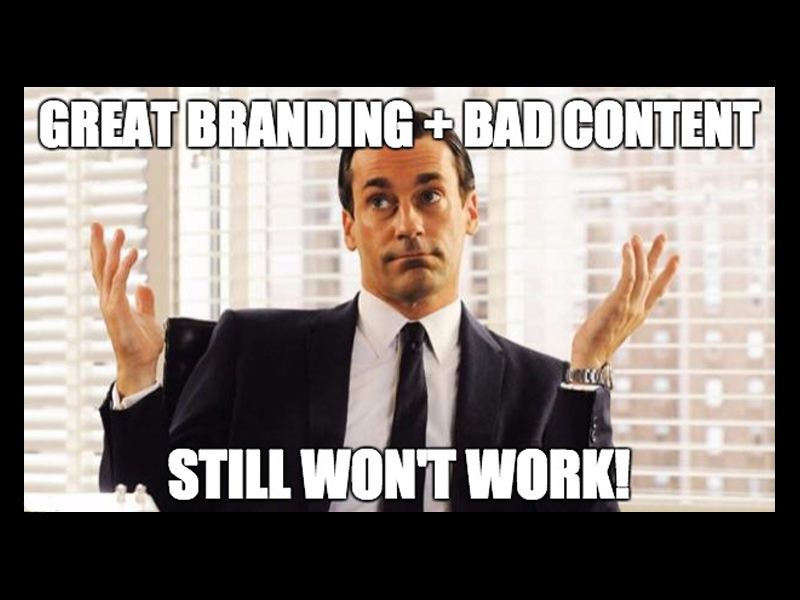 In other words, it's a gamble and your ROI is not going to be that great, or consistent unless you're really lucky. 1. Which social media is the best fit with your business? 2. What are your social media goals? 3. How will you measure the success of your social media plan? 4. Do you have a budget for your social media plan? 5. Who is going to implement your small business’s social media plan? This is where we come in, and this is where we can help. We'll sit down and work this out with you. 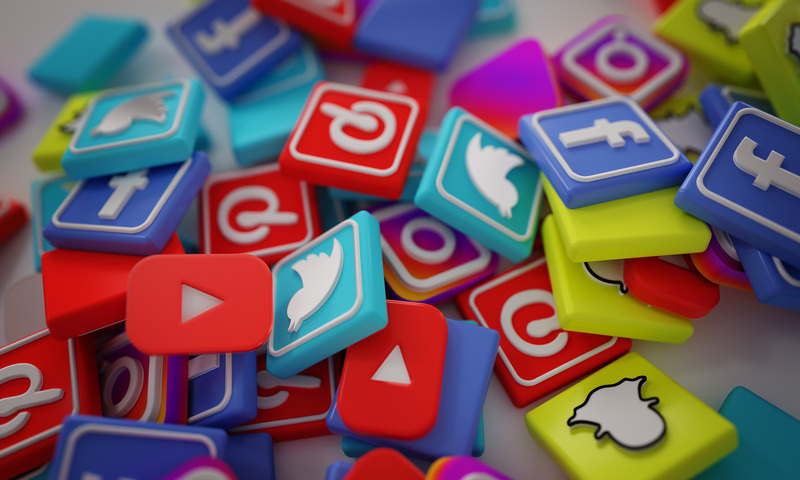 We offer complete Social Media Marketing solutions that help build your business a strong online presence, as well we being visible to many potential customers through a variety of marketing tools. So if you need some help, we're right here for you. Get in touch with us, we have tailored packages and solutions to help your business that won't break the bank. Remarketing Campaigns simply, targets your previous website visitors that haven’t previously converted within a specified amount of time. Remarketing campaigns are vital for businesses because they enable your recent website visitors to return to your site. This is done by using the website’s audience (i.e. past visitors) to show remarketing ads on other third party websites and apps that are using the Google and Facebook Networks Ad services. On average a staggering 80-90% of all traffic on most websites generates ‘bounces’ by the visitor going to another site, and this traffic under normal conditions is lost forever. A well executed Remarketing strategy, follows the visitors as they browse other websites and mobile apps, allowing you to re-engage with them and on average channels 2%-6% of these previous visitors back to your website. Google and Facebook will leave a cookie or pixel on the user’s computer browser or smartphone when they visit your website, so when the visitor is browsing other websites this cookie or pixel will trigger your remarketing advertisement. This return traffic generated is done with strategically placed ads specific to your product or service; subconsciously reminding them of what you offer or sell. You can have your dynamic image ads follow past visitors of your website across over 3 Million Google partner sites. For example sites like Youtube, third party sites and mobile apps can all have your ads displayed on their networks. This is vital for your conversion rates if you are already implementing Google Adwords campaigns for your business. Facebook can serve your static image, carousel, slideshows and even video remarketing ads on users’ Facebook desktop and mobile newsfeeds. In addition they will also show on Instagram feeds plus third party websites and mobile apps. Facebook have over 2 Billion active users daily, why not use this to your advantage! Let us help you re-engage with your lost website visitors and maximise your conversion rates with a Remarketing Campaign tailored for your business. Contact us for more information. What is the difference between an EMAIL CAMPAIGNS and an EDM? An electronic marketing campaign is solely based on email send-outs. It is the process of building an email database of customers and/or potential customers and sending them communications or special offers directly. Email campaigns and EDMs are vital marketing tools for your business and aim for the same outcomes like converting sales, launching new and old product and services, and brand awareness. Want to find out which method is best for your business? Get in touch with us today.